Designed as an abstract motif , rendered in mother of pearl . 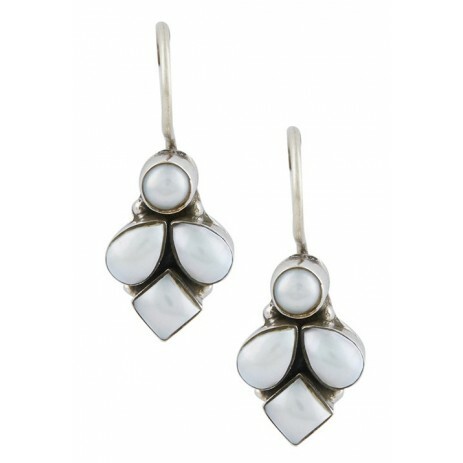 This simple yet elegant design , can be worn to work or a casual lunch out. This beautiful earring is made with pure 92.5 Sterling Silver which is the highest proportion of silver that can be used to make jewellery. 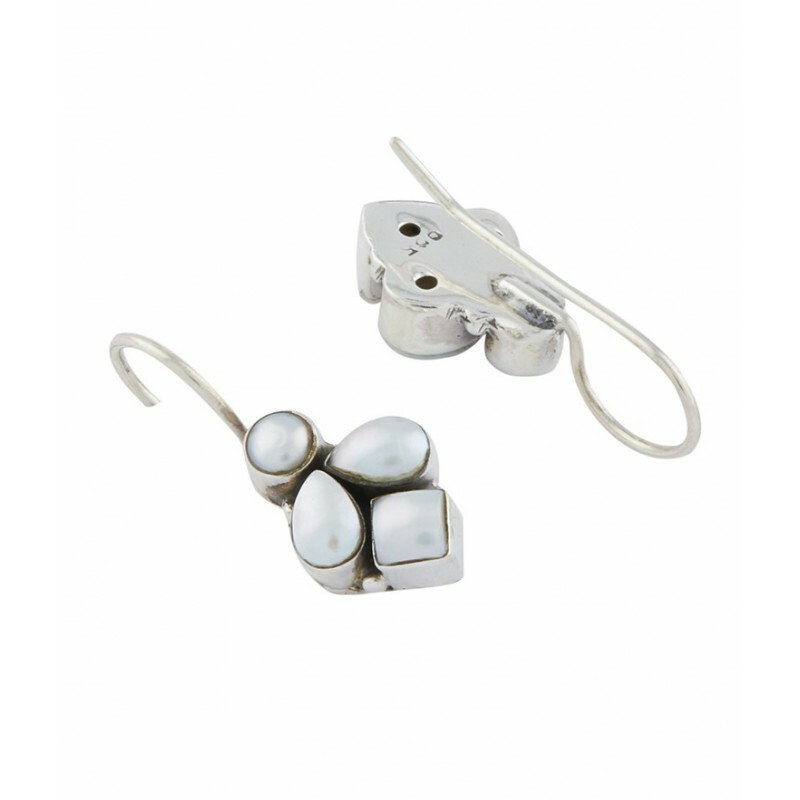 This earring is made in pure 92.5 Sterling Silver which is the highest proportion of silver that can be used to make jewellery.